Yes, untimely hunger pangs can be tended to! 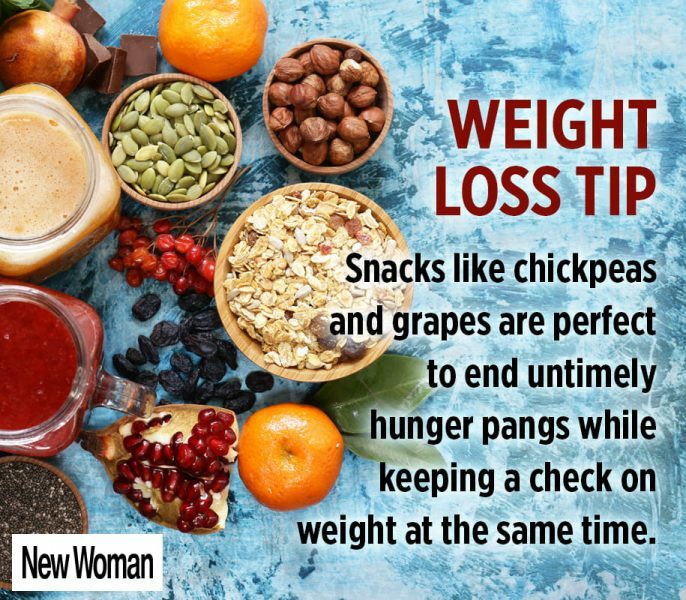 It is difficult to control those mid-meal hunger pangs as they demand something tasty and light, yet filling enough to put an end to temporary cravings. Here are 5 healthy snacks which would aid in your weight-loss regime. 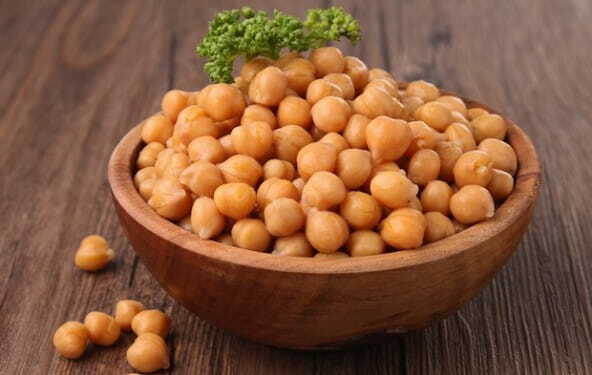 Chickpeas offer umpteen fibers and sufficient protein which is essential for a good health. Furthermore, boiled chickpeas are exceptionally tasty even when consumed with little salt and spice. They efficiently keep mid-meal hunger pangs at bay. 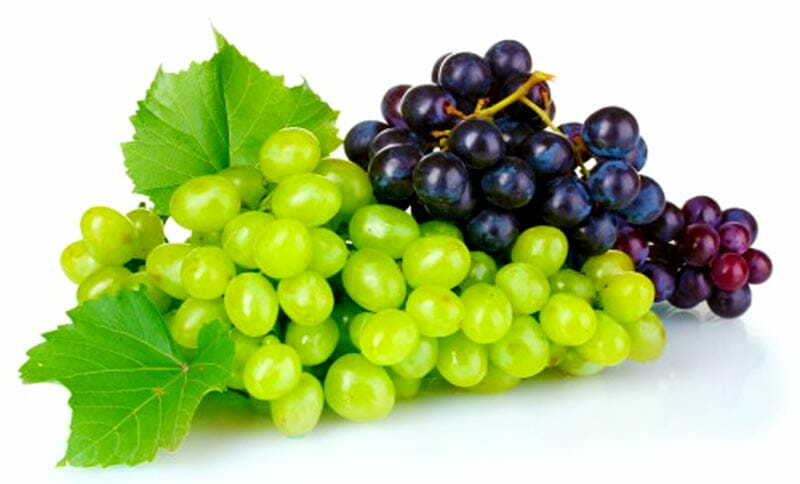 Fresh grapes are a fruit which can be consumed away till eternity. Savouring their juicy flavour individually is healthy as natural sugars balance your blood sugar as well as offer the beauty benefit of achieving glowing skin. It goes without saying that dry fruits should be an indispensable fragment of your diet as they are high in fiber and proteins. 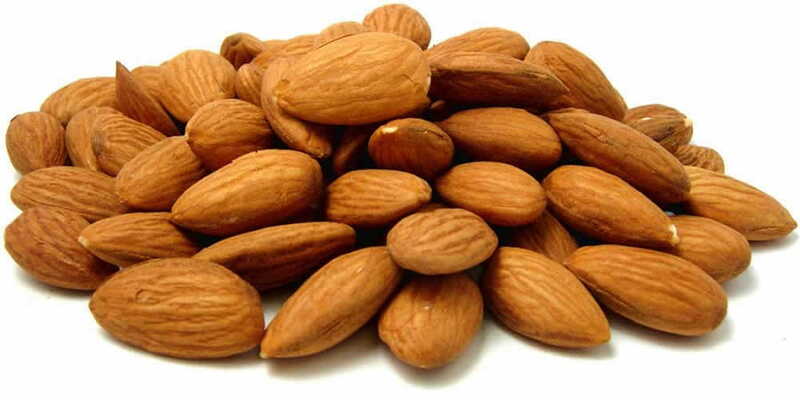 Almonds are known to enhance the metabolism rate of the body, thus rendering to burning calories and weight-loss. Who doesn’t love chocolate? Of course we all do and what’s better than having the liberty to consume it while following a weight-loss diet? However, it is necessary to embrace dark chocolate in exchange of your regular calorie-abundant chocolates. 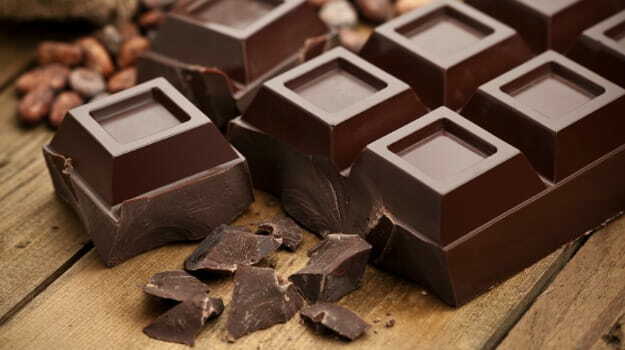 Dark chocolate has low calories and will effortlessly cater to your taste buds. 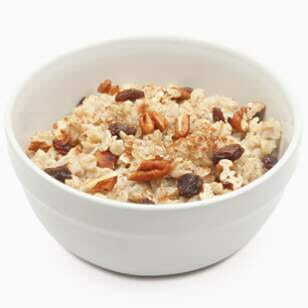 Many may not find a bowl of oatmeal an appealing snack to eat while craving for something tasty. However, add milk and honey to it and we can assure you that the dish will be edible and you’ll be able to develop a taste towards it over a period of time if consumed regularly. This is a healthy alternative to munching on evening snacks that fall into the category of junk. 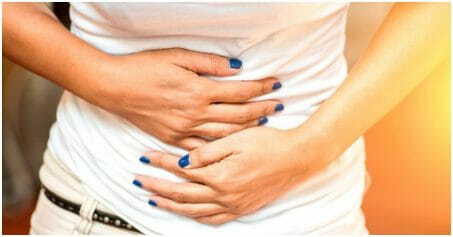 Thus, there is absolutely no reason to refrain yourself from eating at the time of untimely hunger calls. Gorge on but eat healthy!